N. Michele Holbrook is Charles Bullard Professor of Forestry in the Department of Organismic and Evolutionary Biology at Harvard University. 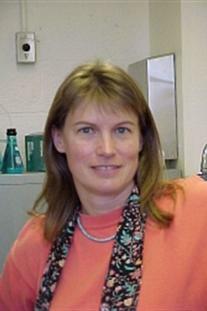 She teaches an introductory course on biodiversity as well as advanced courses in plant biology. She studies the physics and physiology of vascular transport in plants with the goal of understanding how constraints on the movement of water and solutes between soil and leaves influences ecological and evolutionary processes.